How was City of Bones made into a movie? The film rights to The Mortal Instruments were optioned by Unique Features back in 2009. They then teamed with Constantin Films to produce and film the actual movie, with Sony Screen Gems distributing and Harald Zwart directing. The film was based on the first book of the Mortal Instruments and called The Mortal Instruments: City of Bones. Did you have control over the City of Bones movie? I did not. Which is not to say no one from the film team ever talked to me. They came to me often asking questions and/or asking for my advice. Sometimes they took my advice or listened to my answers. Sometimes they did not. People are often shocked to hear that authors have little say over the films made of their books. They point to the very rare exceptions — Suzanne Collins, JK Rowling, EL James — where the author did have control. But that is the exception and not the rule, as those authors were able to get themselves made part of the production team that made the films based on their books. If you are not part of the production team, you have no official voice. Think of a book as like a house you own. Maybe you built it. Maybe you spent years decorating it so it was just right for you. And you have great memories associated with every piece of it. But you have to move, so you sell your house and you move out. The movie people are in the position of the people who bought your house. They can do whatever they want with it, because it is now their house (which is not to say they own the books, but they own the movie version of the books). They do not need to call you if they want to paint the dining room tomato red, even if you would never have painted the dining room tomato red, even if you hate tomato red. They are not legally obligated to consult you about their house because they own it. And that is the case for 99% of movie adaptations. The producers and director and production designer were all nice enough to come to me to consult about various things. I gave my opinion. Sometimes they took it. Sometimes they didn’t take it. Sometimes they took part of it but not the rest. Some things I was never asked about and was as surprised as everyone else to see it (Valentine’s hair. 🙂 Some things I was consulted on — sometimes very strange specific things (the exact shape of witchlight, specific Latin phrases) — and many things I was not. So I would say that I had input, but I did not have control. 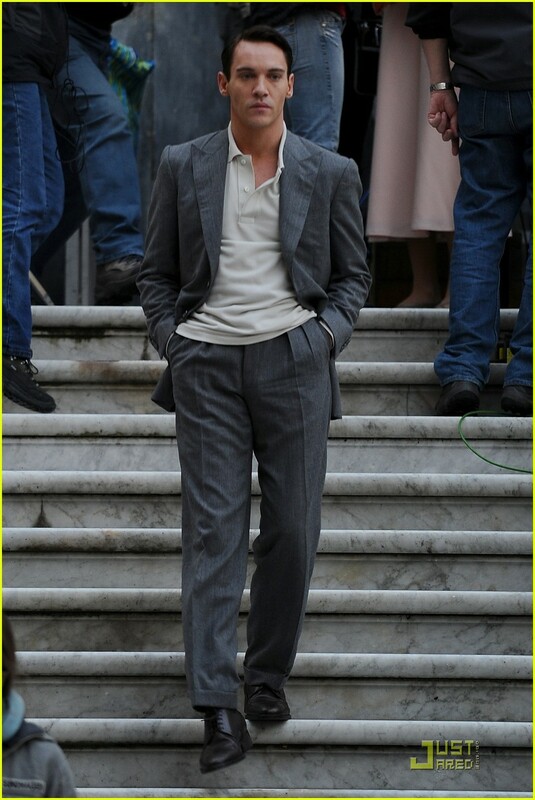 Can I be in the movie? I want to play x character. I have the utmost respect for the craft of acting, but please, please believe me when I say that if there ever is going to be a movie of the Mortal Instruments, I am the absolutely last person on the planet who would have any say whatsoever in casting it. Really. The people who are involved with casting (producers, casting directors) don’t have to ask me who to cast and they don’t have to care whether I like the casting or not. They could make the entire movie a one-man showcase for the robot from Wall-E and there is absolutely nothing I could do about it. I could have the greatest idea ever for the casting and they wouldn’t do anything about that, either. The writer of the source material a movie is based on is far below the producer’s gardener’s poodle in getting any input about casting. So please don’t send me headshots and resumes — you’d be better of sending them to a talent agent, a casting director, or really, mailing them to the dolphins at Sea World. 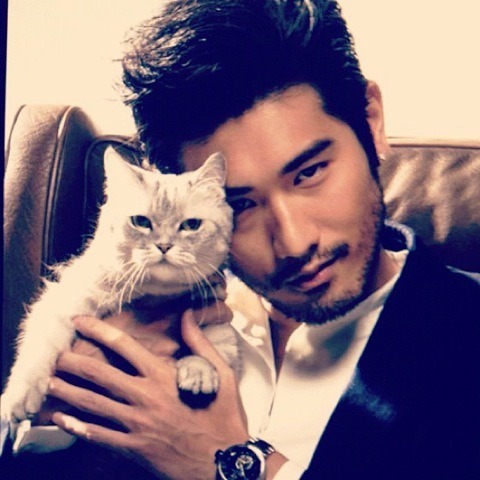 They have about as much input into casting a TMI movie as I do. And lastly, I also can’t email you to notify you in the future if it turns out that there are going to be auditions or open casting calls. I’m just not organized enough to remember to email so many people, and besides, I am unlikely to have any special knowledge of casting calls, or to know about it before, say, the mainstream media does. Who has been cast in the Mortal Instruments movie? Lily Collins talks to MTV about auditioning with Jamie Campbell-Bower. 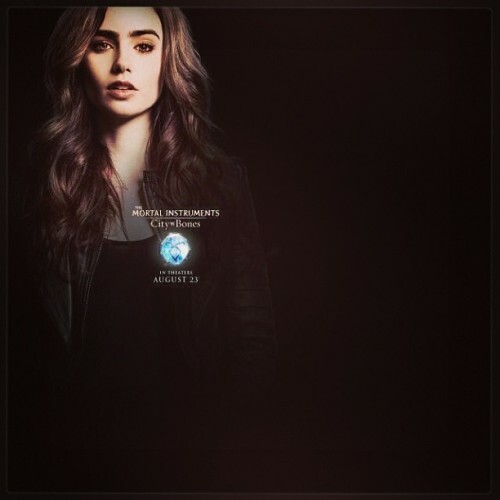 Lily Collins has been cast as Clary. 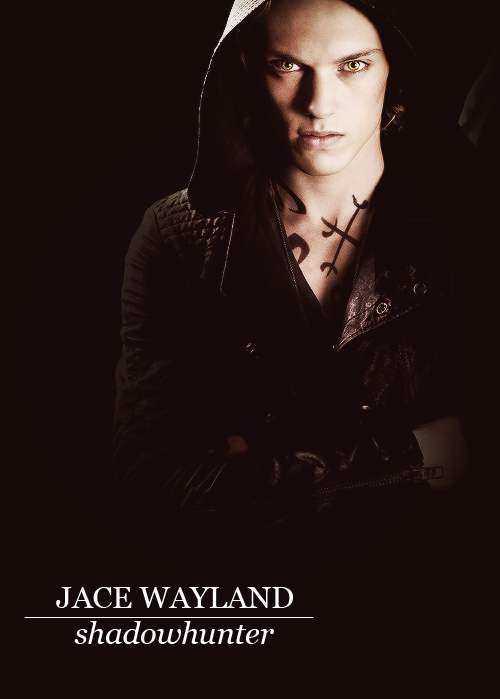 Jamie Campbell-Bower has been cast as Jace. Robert Sheehan has been cast as Simon. Kevin Zegers has been cast as Alec. Jemima West has been cast as Isabelle. Lena Headey has been cast as Jocelyn. 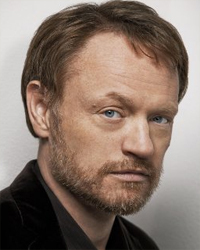 Jared Harris has been cast as Hodge. Is the Infernal Devices going to be a movie? The Infernal Devices has been optioned as a film project by the same people who optioned The Mortal Instruments, and is currently in the early stages of development. I'm looking forward to seeing a screenplay. Will there be a City of Ashes movie? In 2014, Constantin Films, which owns the rights to Shadowhunter books, announced that they would not be doing a film of City of Ashes, but would instead be developing a television show. The Shadowhunters television show is currently filming and will be shown on ABC Family. More information about the show can be found elsewhere on this site.